The Children who have learning disability and border line IQ are given remedial classes by the expert teachers to answer their SSLC under Open Schooling. The Kannada medium students are trained to answer their exams through Karnataka Open School and the English medium children are helped to answer their exams under National Institute of Open Schooling. 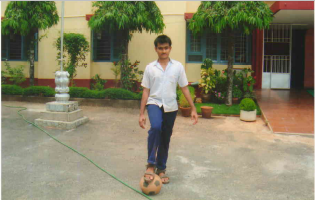 We are happy to note that around 60 children have completed their SSLC over the past 5 to 6 years . Further they are helped to do some professional courses in Mechanics, Plumbing, Electricals, computers etc. Then after their training they are also helped to fetch some small jobs, which will help them stand on their own. Mohemmed Fardeen has represented India in the Football team game held at Los Angeles -USA in the year 2016 and has won 5th place. Ashley D’Souza is a probable candidate for the Power Lifting, Shamil will be representing India in Basketball and Nizamuddin in Football to be held in Dubai in the year 2019. 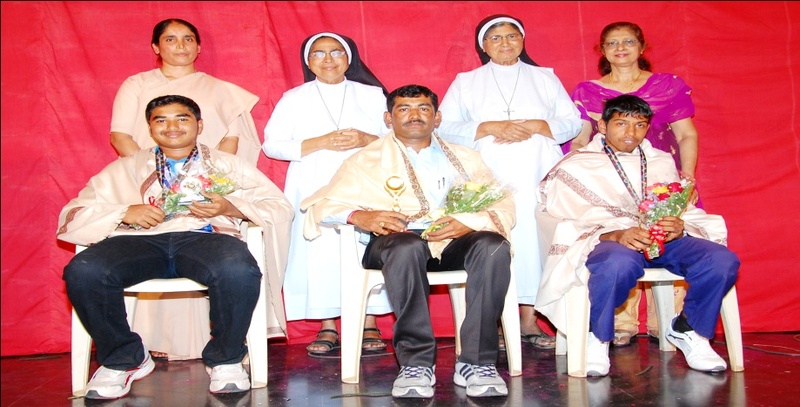 Sr. Maria Jyothi A.C the founder principal of the special school has received the “Rajyostava Award “ in 1992. 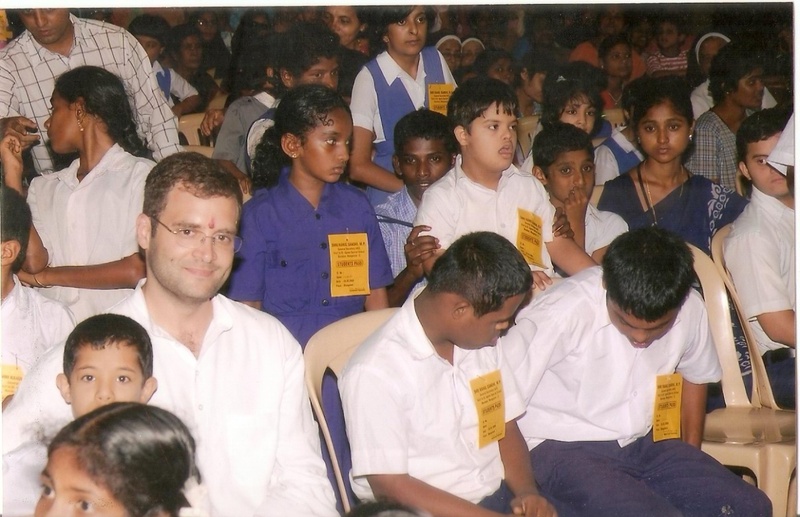 “ Karnataka Rajya Angavikalara Parishath” gave a best school award in the year 2005 for the great services rendered towards the persons with disabilities. Miss Reena Vitha D’Souza also received “Best Teacher” award at the state level on World Disabled Day at Bangalore in the year 2013. Sr. Shruthi A.C the principal of the school was given an award by the Karavali Sangeetha Kalavidara Okkuta for the best services rendered among the disabled children in the year 2016. An Award of Recognition by The international Institute for Public Policy was given to Sr. Shruthi. A.C and proclaimed as an “Outstanding Community Leader” for the year 2017, for her exemplary services towards the students of Special Education. We are happy to note that our instituion is blessed by the visit of St. 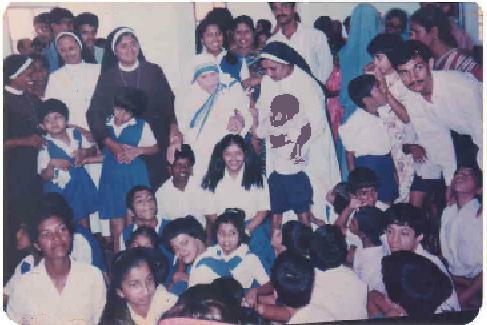 Mother Teresa of Kolkota in the year 1991. She interacted with our staff and students and gave her blessings. 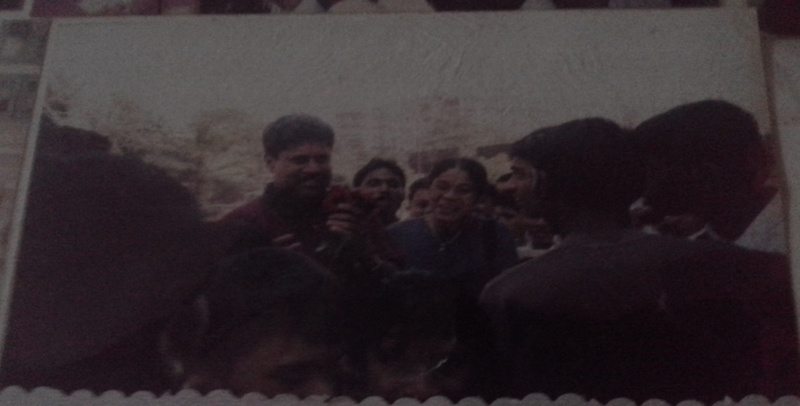 Mr. Kapil Dev the cricketer visited our institution and interacted with our students and parents.